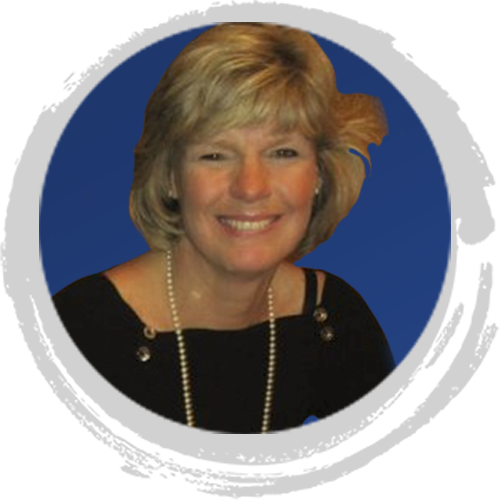 Pam is President of RPM Frontline Solutions, which provides support to small businesses and nonprofits in PR, marketing, customer service and strategic planning. In addition to the TRI board, she provides her leadership to local non-profit organizations that advocate for and support women. She has been a member of the Zonta Foothills Club of Boulder Country since 1997 where she helped establish the club's Zonta EducateZ, a program helping under-resourced women and girls pursue education. She’s adviser to the PantherZ Z and Flatirons Golden Z Clubs and coordinated the “Zonta Says No to Violence Against Women” project. Pam is a co-lead for the Boulder County Democrats Outreach and Inclusion Team and a member of the Dems Executive Committee. Pam was an Advisory Board member for Boulder Valley Schools Teen Parenting Program for 6 years. She served as tutor and board member for the Boulder Reads adult literacy program and is a member of Cantabile, a Boulder-area vocal ensemble. Pam was named one of the 2017 “Women Who Light up the Community” by the Boulder Chamber of Commerce and is the 2017 recipient of the Boulder Community Foundation’s Stan Black Award for Community Service. We serve the incarcerated and returning citizens because we passionately believe no matter what mistakes people have made, they can positively transform their lives, respecting their dignity and humanity. The Reentry Initiative is a 501(c)(3) organization, registered in the state of Colorado.